Rich, I was glad to get onto that vacant lot I have been watching ever since March and it did produce some silver dimes, but not as many older dated coins as I had anticipated. Finding badges is one of those rare things to achieve. Over half-a-century of having fun afield and I can only count one chauffer's badge and one police/sheriff/marshal badge. They are kind of like Trade Tokens that can tell a story all their own. Congrats, again! It's good to hear that Sid is getting comfortable with his VX3. I hope he has at least two detectors to complement each other because even though he found stuff with it in Nevada ghost towns, there are better tools when he gets into a denser iron contaminated area. Sid is currently a ONE DETECTOR guy. Of course he has more coils for that VX3 than you can imagine. But it is just the 1 detector. I typically bring a spare on our outings just in case. Winter ... It's getting close now! I was awake off and on last night getting a few things done and let Rikki out about 4 AM before we were to head to Idaho. It was 23° out on my deck and the light breeze made a wind chill of 19°. Even without snow covered ground, once the ground is frozen and it's too cold and uncomfortable for me, open lawn and dirt or not, I am done for the season. I just can't handle colder temperatures like I could in those younger years. I hope you still have a couple of detecting opportunities before it is cabin fever time. I have just the ticket for this winter. 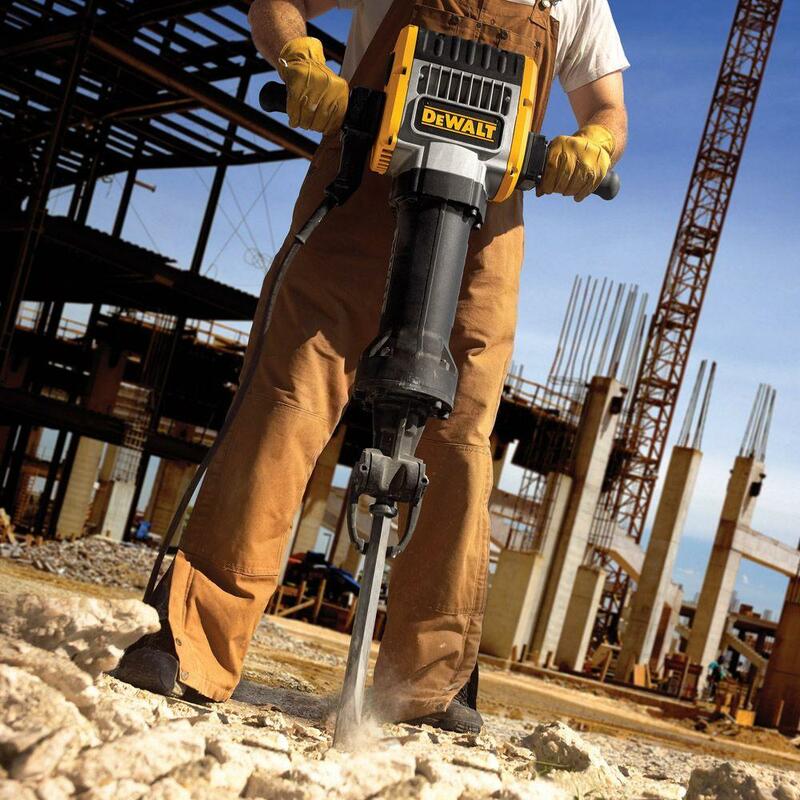 I've been going over my recovery tools and think I need to add that new Lesche / DeWalt power digger. See pic. I heard that you can get a rechargeable battery for it or a battery holder that takes 144 AA's. Have a great winter everybody. See you all this spring. Edited 1 time(s). Last edit at 11/07/2018 06:27PM by Rich (Utah).